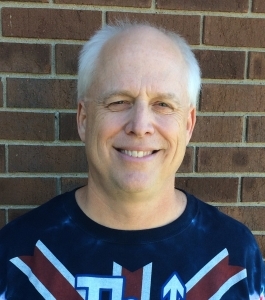 MARK BENSON: (1a – 6a) A Classic Rock personality for over 33 years, Mark got his start in radio in 1982. He’s married with two children who are now adults and no longer pay attention to him, but at least his cat does. Mark enjoys checking out parks and finding good places to eat. He can’t get enough of sports, especially football and baseball. He grew up in the `70s and loves Classic Rock and attending concerts. Mark’s favorite bands and artists are The Who, The Eagles, and Bob Seger.